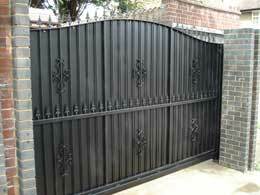 Unlike wooden panels, metal fence panels are sturdier, providing added security for your home and garden. 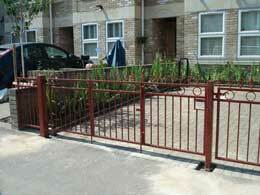 Metal fences are used frequently in commercial environments and areas, like parks and playgrounds, but are equally used in residential homes. 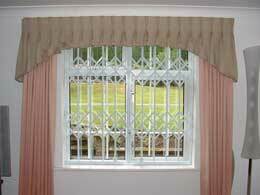 Choose from an immense variety of colours and styles, which suit properties of all kinds. We offer metal fencing supplies such as black panels, stylish embellishments like finials, or opt for something super modern. 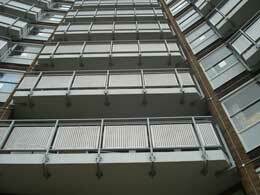 What Types of Metal Fences Do We Offer? 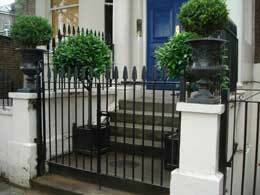 The installation of a fence brings elegance to any property, and we can create decorative metal fencing panels that look great whilst also being sturdy and durable. Often, tall metal fencing is used in large country estates, but can look just as striking in smaller gardens where you want to establish your boundaries and hinder intruders. 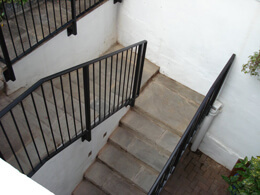 You can get your mitts on numerous assorted styles for your property, like matching metal railings, short or tall metal fencing, perhaps with some custom-made embellishments whilst the addition of metal gates enables you to secure your home efficiently. 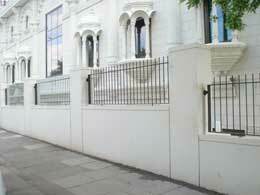 Metal fencing has obtained loads of popularity lately, for good reason. They add huge kerb appeal and are incredibly hardwearing. 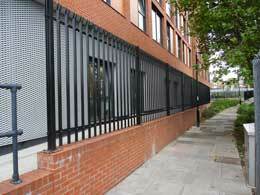 Thanks to their durability, metal fencing panels boast visual appeal and are loved by businesses and homeowners alike because they’re so easy to look after. Cost – Cost and value are always a determining factor for many businesses and homeowners. When considering cost, bear in mind your fence will last for years on end. 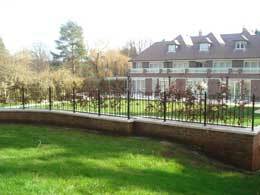 Security – Fences of this type, particularly the wrought iron fences, are connected with large manors and sophistication. 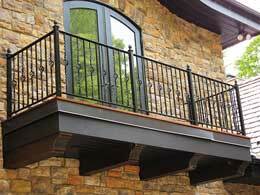 They can give your property a sense of elegance and panache. 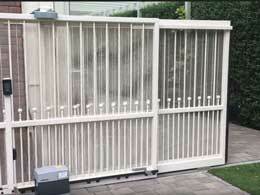 Maintenance – Fences made of metal are far better than alternative materials with lower maintenance requirements. 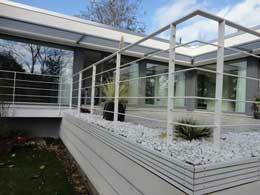 Aesthetics – Lots of contemporary fence designs are works of art that take your breath away. Practicality and Beauty – Metal fencing panels offer security for your home or business whilst providing style and sophistication, which brings elegance and antiquity to any property. 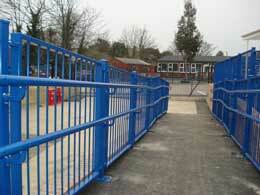 Can I See What My Metal Fencing Will Look Like Before It’s Made? We can create a CAD mock-up to show the finished look, and create bespoke metal fencing that suits your specific requirements. 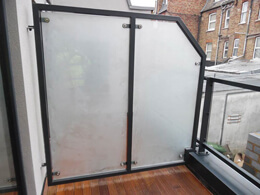 As well as installing home fencing in London and the South East, KP Engineering works with many commercial clients who are looking for low fencing for decorative or safety reasons. This sort of fencing is ideal for play areas, pub gardens, and roof terraces, and our previous customers have included private companies, councils, and property developers. 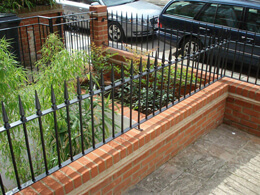 KP Engineering can create traditional or contemporary metal fencing to suit all kinds of properties, and have the facilities to create fencing solutions tailored to your needs. Covering areas including central London, Greater London, and the Home Counties, our metal is made to the highest manufacturing standards. 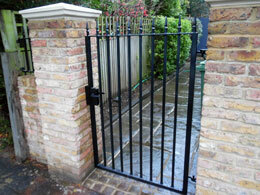 If you want to find out more about our products, call our team on 0208 903 6599.